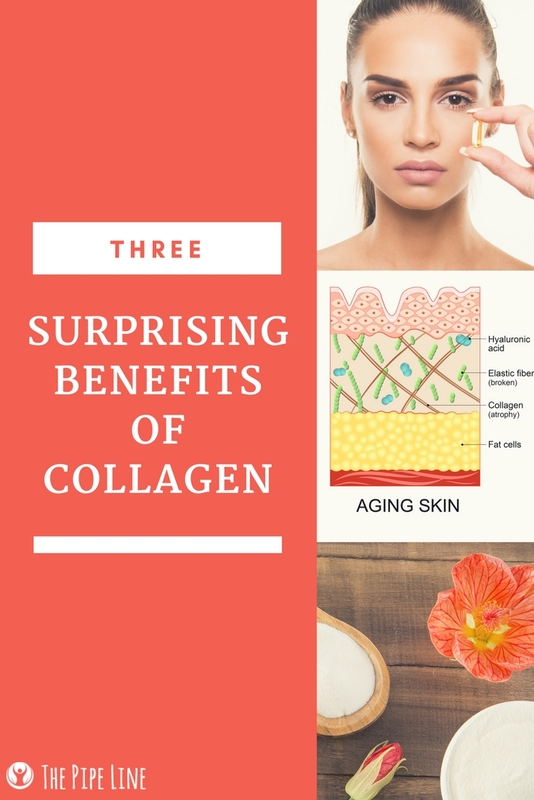 The Pipe Line 3 Surprising Benefits of Collagen That You Probably Don't Know! Collagen. You’ve most likely heard of it or, maybe you use it. But, do you really know that much about it? 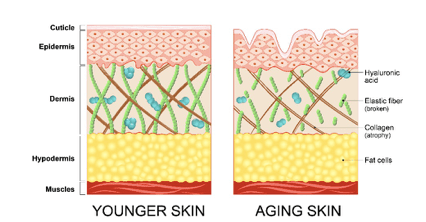 Well, we’re here today to review what collagen is, how it benefits your body, and give a smoothie recipe so good you may want to live off of it. These two types are associated with hair, skin, nails and bones. They play a role in improving elasticity, and providing growth/maintenance of skin, hair and nails** They can be taken together for enhanced absorption or separately. #2) Topical Collagen creams are another way to incorporate this protein into your life through your beauty routine. The cream can give off the appearance of hydrated, smooth skin that will make it a new favorite moisturizer. Now that you’re practically an expert on Collagen, we think you’re ready to hit the kitchen with a recipe you’re sure to love. Here it is! + Add some granola to the top for a breakfast bowl or chug before a gym session!